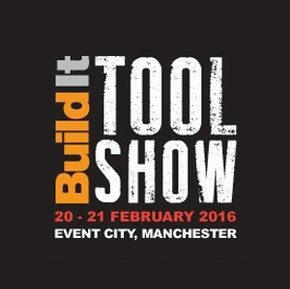 NorthWest Catering and Event Hire can offer exhibitors at the Build It Toolshow a discount against exhibition furniture hire for the event. Visit the Build It Tool Show at EventCity - the dedicated shopping event for professional tradesmen and DIYers buying power and hand tools If you like to keep up-to-date with the latest in power, hand and gardening tools and get the best prices around – then you won’t regret a visit to The Build It Tool Show! The Build It Tool Show is presented in association with Anglia Tool Centre, one of the UK’s largest power tool suppliers – which means that visitors can not only benefit from advice directly from all the leading manufacturers, and try tools first-hand, but also be confident that they have bought time and money saving tools at great prices. There are literally thousands of products to see, test and explore at the show, so you're bound to come away with plenty of new ideas – and some new toys!